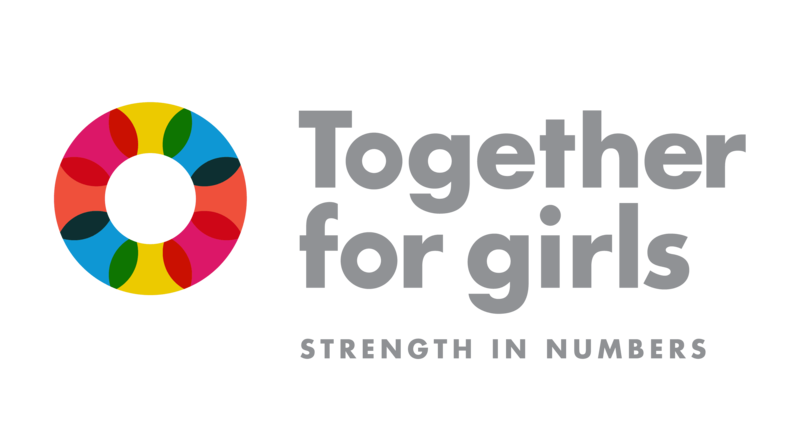 Over the next few weeks, Together for Girls is pleased to feature the “Solutions Spotlight” series, a collection of stories on recent innovative initiatives in violence prevention and response specifically impacting children, provided by the Impact and Innovation for Development Centre (IIDC). IIDC is a non-governmental organization seeking to improve the well-being of vulnerable groups (such as children and youth) throughout Africa through the promotion of socio-economic development interventions and innovations. Read on to learn more about promising initiatives taking place in East Africa. Peter and Simon, 15, are pupils at a primary school in Kenya. They live with their mother, Maximilar, who works as a peasant farmer. Their father is not often at home, working far away in order to provide financially for the family. Due to harsh financial difficulties, Maximilar confessed that she used to rely on her children as a source of labor, without considering the need to give them time to study and play. The children were responsible for fetching water far away from their home and tending to the family’s farms every morning and evening. That was before Maximilar heard about the Skilful Parenting Teaching Program developed by Investing in Children and their Societies (ICS-SP), from the head teacher at her children’s school. Maximilar adopted the newly acquired skills she learned from the program and put them in practice at home. Now she regularly organizes family meetings as an avenue for open communication and discussions with her children. Through ICS-SP’s Whole School Program, Simon and Peter’s school also underwent positive changes. The program seeks to address the teacher’s discipline approaches, migrating from a punitive to a more corrective approach. In the program, teachers are exposed to life skills training to enhance their capacity to respond to children’s needs in a non-violent manner. Maximilar’s son, Peter M. in class at his school in Kenya. Mrs. Odhiambo, Deputy Head Teacher at Nasira RC, handles cases of discipline. “The life skills training offered to teachers has made them understand that many situations can and should be resolved by enhancing communication with children and talking to them with trust, respect and care,” she said. The program also supports pupils. Since the start of the training program implemented by ICS-SP, the school has recorded a large decrease in the number of pupil pregnancies and school dropouts. Mrs. Odhiambo also noted how the change in teacher-parent relationships has helped them. Simon and Peter say that their mother, Maximilar, now visits the school to discuss their performance with teachers. She also helped them to develop a study timetable that they use at home for personal evening studies. “I fully understand my role in transitioning children from home to the school environment and following up on my children’s performance at school,” said Maximiliar. “As a result of Skilful Parenting Training offered by ICS-SP, there has been a remarkable change in the way parents get involved in school affairs. Our parents respond positively and demonstrate willingness to support teachers and their children in school. To learn more about the Skillful Parenting and Whole School program, visit ICS-SP’s website. Check back next week for another story of a promising intervention and success from the field from the Impact and Innovation for Development Centre (IIDC) on TfG’s Safe blog.